At Hardin Builders we simply love what we do, and so do our clients. Finding inspiration in design and styles of other homes gets you one step closer to envisioning what your dream home could look like. Where can you find inspiration? Our project gallery is a good place to start, then check out our Dream Home Ideas board on Pinterest or our Ideabooks on Houzz. If you put in the time to research and build a list of what you like — with pictures — you will have a better sense of how Hardin builders, Inc. can help you achieve your goals. You want to make your home more comfortable and attractive. Your family is expanding, and you need more room. Your home is outdated, and you want to make the style more current. Your home is not functional for your lifestyle. Your home is in need of repair. Whatever the reason, think carefully about you dislike the most about your home, and what improvement to your home will help you overcome those challenges. Family dynamics and how they will expand or contract. How you want to address changes to your family’s physical capabilities over time. Your finances and how much you’re comfortable saving to pay for your remodel— and how that will change over time. The impact of the remodel on the environment or your energy usage. Natural disasters and how aspects of your remodel could reduce damage. Your neighborhood and comparable property values. Technology and the role it plays in your everyday life. Where to save costs and where extra costs will pay off over the long-term. Size and scope of your project. Project cost will vary depending on your location, the size of the room, and what features or options you choose. However, square footage alone is not the indicator of cost; kitchens and bathrooms may be smaller but require appliances, plumbing and electrical features. Changing the structure of your home typically will cost more because it requires additional design and engineering work. Your choice in products will determine the cost of the project. There are many different levels of product quality as well as price ranges. Hardin Builders, Inc. can discuss various options with you to help you achieve your overall goal. The age and condition of your home must be considered. Structural issues more than likely will have a great impact on cost. 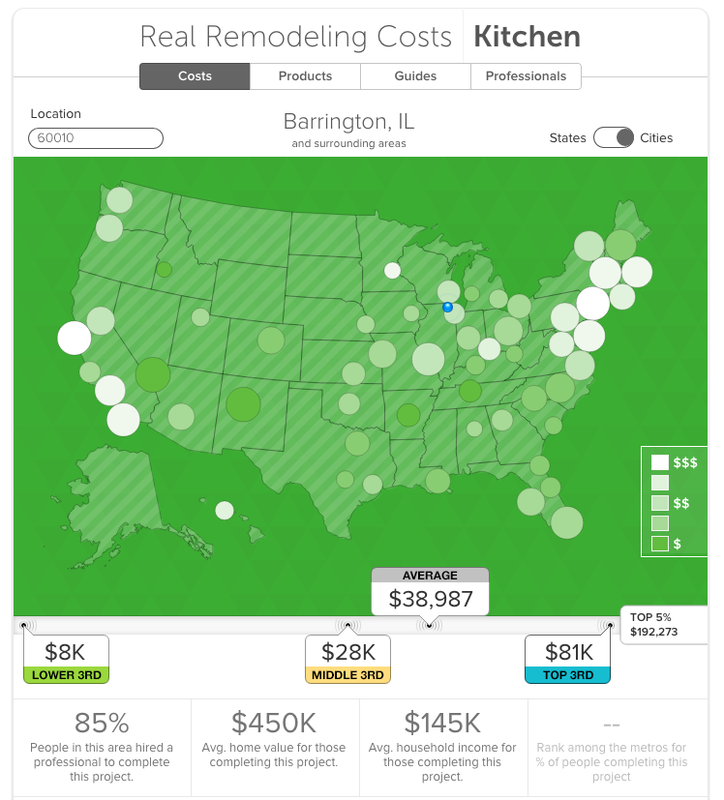 Houzz has created a new interactive tool that helps you find out what the costs of remodeling are in your area. It’s called the Real Cost Finder. Want to know what the average kitchen remodel costs in your area? Just click on your city, and a sliding-scale graphic will give you information about the average price of various types of home remodeling projects and the average house cost. 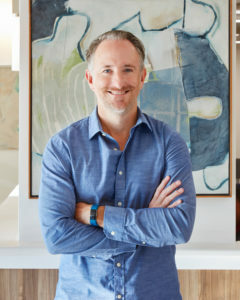 There are many types of professionals who can help you accomplish your remodel. And, within those types come variations of specialties, experience, education, certifications, industry knowledge and quality of work. As a result, finding the right professional can be the most challenging part of the remodeling process. Armed with information about types of professionals and their qualifications, you will be more confident about your hiring decision and more satisfied with the remodeling experience. The General Contractor: Many home improvement projects do not require professional design services and can be handled by the experienced remodeling contractor whose knowledge of materials and methods has been gained by years on the job. Again, be sure to deal with a professional. Even though the job may be relatively small, its successful completion is important to you. Small jobs also need careful planning and attention to detail. General contractors can be used for your project if you have had your project designed by an architect or designer and you now need someone to manage the construction of those designs. The Architect: Major remodeling projects require construction drawings for the purposes of defining a contract and procuring permits. In cases where a professional remodeler does not provide design services, you may wish to seek the assistance of a professionally trained architect. It is best to work with an architect experienced in remodeling – he or she will be more sensitive to the special challenges that remodeling presents. Architects are licensed by the state and have formal education and experience. They have overall knowledge of design; however, many architects do not accept smaller projects. The Design/Build Contractor: If you prefer to hire only one company for design and construction services, your best bet may be to hire a design/build firm, such as Hardin Builders, Inc. Design/build is a concept developed to benefit the remodeling homeowner by providing both quality design and construction services within the same general contracting company. As a design/build contractor we will be able to see your project through from start to finish, keeping design, engineering and budget in mind. 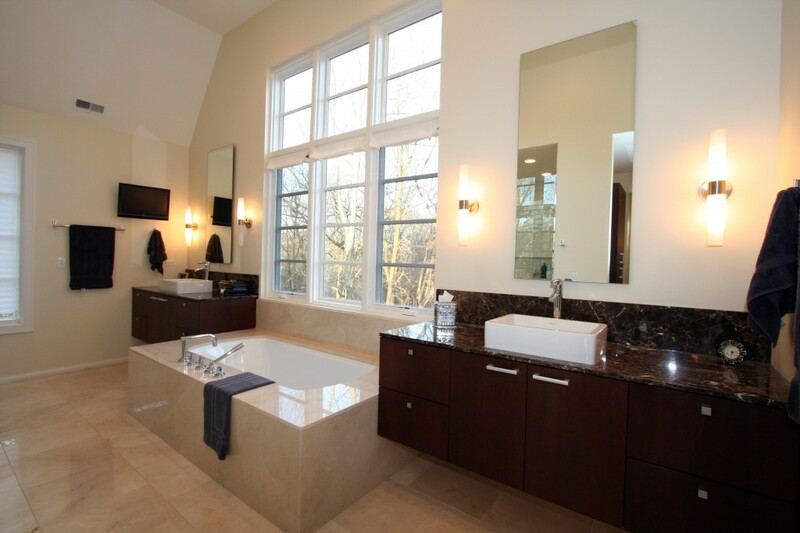 Communication is key for a remodeling project to be successful. Here are some tips to ensure you’re prepared. Before work begins, we’ll communicate to you what inconveniences may occur while the project is under way, that way you can plan for them accordingly. Make us aware of vacations or special events so that we may schedule the job site time appropriately. Consider moving personal property from construction areas and declare all work zones off-limits to children and pets. Keep a job file, including contract, plans, specifications, invoices, change orders and all correspondence with from Hardin Builders, Inc. Most important, keep the lines of communication open. Ask questions. Let us know what your family schedule is and whether you have pets confined somewhere. Make sure you have specified how — via phone, in-person or via e-mail — and how often you wish to communicate with us about your project. Remodeling a home involves meshing the old with the new to get a seamless result. It is an art to get it right – one that requires experience and ingenuity. There may be hidden conditions which impact the process. Unforeseen issues can arise- the key is to have the experience to be able to resolve the issue given the existing building conditions and thoughtful consideration of the best options. We have the experience and we thrive on the challenge of solving issues to help you get the results you desire. We invite you to set up a meeting with us to learn more about the Hardin Builders, Inc. Dreams to Reality process. We’ll take the time to help you understand what’s involved, and how we work to deliver quality, service and value.